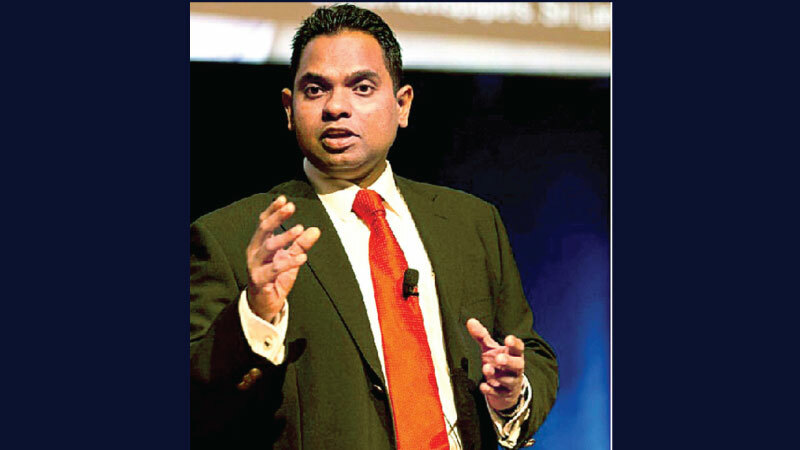 Director General of Sri Lanka Rupavahini Corporation, Saranga Wijeyarathne has been invited to deliver a key note speech at the session for the Heads of Media Organizations in the Asian region at the BOAO forum 2019 on Asian Economies and Emerging Markets, which will commence on March 26 in China. The BOAO forum will be held from March 26th to 29th in Hainan province, China with the participation of representatives from more than 50 countries. The Director General of Sri Lanka Rupavahini Corporation will deliver the key note address on the title, The Mission and Responsibility of the Field of Mass Media For The Development In The Asian Region. This year’s key note address of BOAO forum 2019, dedicated on reaching common agreements to achieve development goals and economic integration in the region, will be delivered by Prime Minister of China, Li Keqiang. Heads of states including the Prime Minister of South Korea, ministers, heads of global organizations, leading entrepreneurs in the private sector, international media and more than 200 representatives will take part in this year’s forum. Director General Of Sri Lanka Rupavahini Corporation, SarangaWijeyarathne has delivered key note addresses in many other local and international conferences including international media summit in Germany, Middle East press summit in Dubai, Asian press and broadcasting summit in India and international media publishers and broadcasters convention organized by Global Press Council In Netherlands. He will address the session for the BOAO Asian Heads of Media Organizations on the final day of the forum, which is scheduled on March 29.